The Internet is a very, very vast space. To be found and noticed here, where billions of links compete for attention, is a little blessing! You realize that people have found your work and dedication interesting enough that they are willing to spend time on your website, looking for information, stories, adventures, all sorts of entertainment, maybe even free photos? Yes, as it turns out, people ARE looking for free photos! And they often find them here. And some of them even link to us on their social media profiles or blogs. And even A FEW of them include Kaboompics in their blog posts, praising us for our service! Wow, this sounds a bit military-like, but after all, we are, in a way, ‘shooting’. I’m saying ‘we’ but in our humble team of 3 only Karolina takes the photos. So as you can see, Kaboompics is not a huge project with dozens of people behind it. What is behind it, however, is nothing but determination and the dream! The dream that is coming true every time we see ourselves named among the biggest and most popular photo services on this planet. This is something that warms our heart and encourages us to try and give our best. We believe that we’re not the only ones who experience such feelings -.^ That’s why we would like to show our gratitude and present here those, who decided somewhere along their surfing adventures that Kaboompics.com is one of those links that deserves to be included on their very website. Thanks, fams! 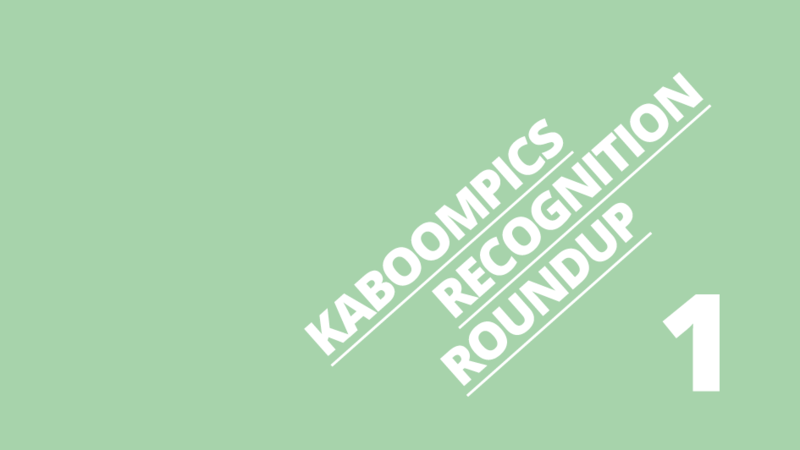 Here’s the first Kaboompics Recognition Roundup! It’s a shoutout to those, who recognized our effort. We want you to know, that we recognize yours too! We are on their chart – 20 of the best websites to download free stock photography in 2018, and they are soooo kind in their opinion of us, that we shall copy it and put here in letters slightly bigger, than the rest of the text! It includes a reliable description (if we ignore this unfortunate kaboom_pics :P) that presents our best features. So, we’ll try to explain in a few sentences, what is it that they are doing. There’s this Key & Peele sketch about Stan Lee (whom you may know from Marvel), in which he creates a hero named TECHNO, who ‘understands how to control any technological device’. Well, Mach Machines’ aim is to help you become more like TECHNO 😀 It’s a great website filled with all sorts of tech news and tutorials. Great people with a mission. The author, Carly Stec, did a lot of hard work gathering data, so thanks to her efforts you’ll find a lot of useful information not only about Kaboompics but also 19 other great stocks. And Hubspot? 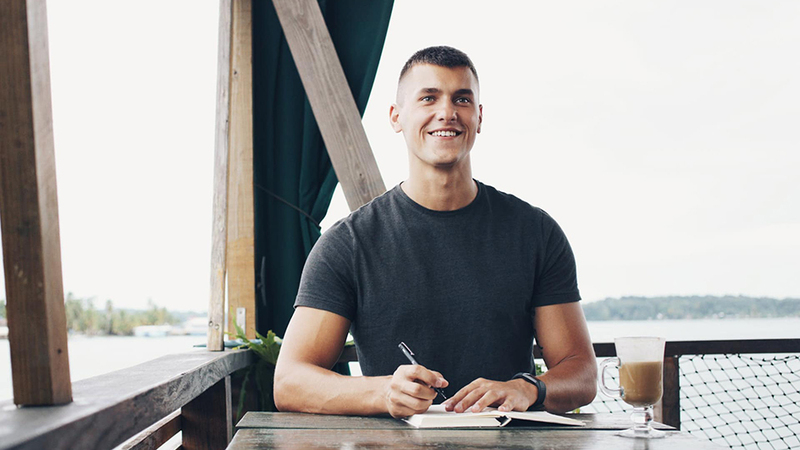 Well, they produce A MASSIVE amount of tools that can make your Customer Relationship Management, Marketing, and Sales operations a whole lotta easier. Hootsuite tries to mislead you with their list of 21 Awesome and Free Stock Photo Sites for Social Media Images! There are actually 22 Awesome Free Stock Photo Sites mentioned in their post. Hootsuite is a platform that helps you manage your social media better – if you’re looking for newest info about Instagram or Facebook changes, tips how to draw people to your channels, and run your social media accounts smoothly, they can help! We don’t really have to introduce Template Monster, do we? 😉 Probably the most popular service on the web that develops various templates. They appear on our blog from time to time, providing valuable content, like this Ultimate Guide to WordPress Theme Installation. Sometimes, we appear on their website, like in this TOP-13 Photobanks Distributing Stock Images for TemplateMonster Themes. After all, if you’re a web designer, Kaboompics can become one of your best friends! 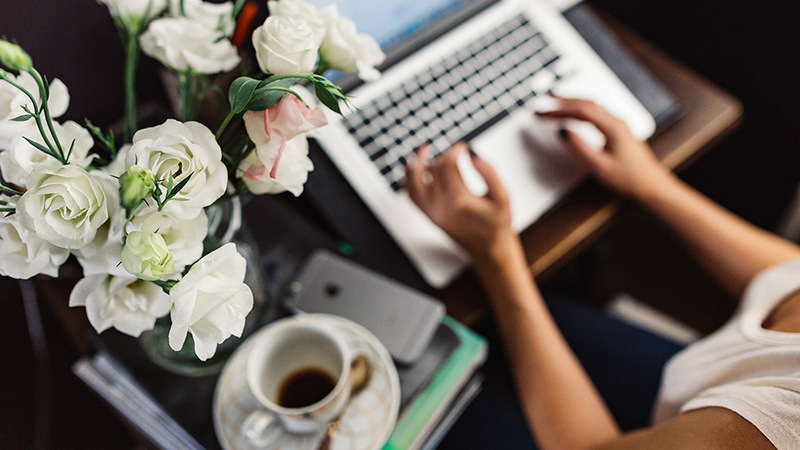 This service is all about tips and guides for beginning bloggers. If you are one, you can find a lot of useful information that can help you set up your own blog. No wonder they do a lot of ‘top lists’ with freebies that can be used by everyone who wants to start their internet adventure. Kaboompics is on top of one of such lists, which kinda makes us ‘Best Free Stock Photo Website for 2017‘ 😀 We hope this didn’t change this year! Mach Machines strives to help people understand, dissect, learn, choose, discern and appreciate great personal technology. And so it happens, that among their list of 3 Best Free Stock Photo Websites you can find Kaboompics (and the description clearly shows that they conducted dedicated research;) Thanks! Restaurant Den is all about food (which makes it one of my favorite websites already :D) Well, maybe they are more about helping their customers to sell food, or promote their restaurants. When it comes to promotion, some great looking food photos can do magic. That’s why they prepared a list of 20 Free Stock Food Photography Websites For Restaurants, and guess what? Kaboompics is there! We do have some cool foodies, true. After all, taking viral food photos and then eating the food is one of the simplest but greatest pleasures of life. in which the focus is on quality, not quantity, and Kaboompics is being named as one of the 4 great services where you can look for free photos. Vegard has a neat, humble service filled with interesting news from the tech world. FreeUI.Design titles itself as ‘Best Collection of UI Design Resources and Inspiration.’ We can’t say if they’re the best, but they definitely have a good taste 😉 Find Kaboompics on their list of Top 7 Best Free Stock Photo Sites For Designers! Next post Next post: Work / Party hard – we were on Element Talks!